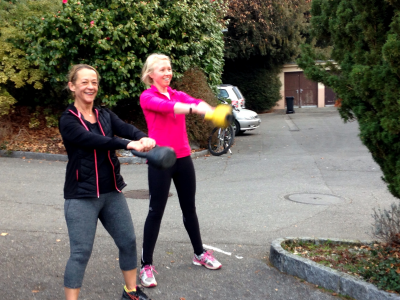 ZimFit is your sustainable health and fitness solution right here in Switzerland. 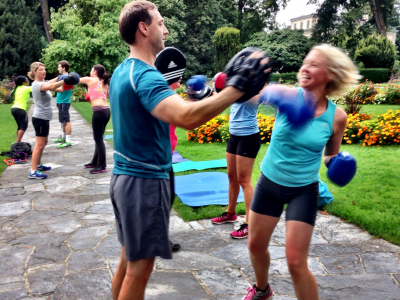 Using a holistic approach that brings together the mind, body and environment, Kathy Zimmerman’s ZimFit sessions are sociable, fun, and take full advantage of the stunning setting of the Lake Geneva region. ZimFit focuses on Active Recovery, Recreational Fitness and Sustainability in Sports. 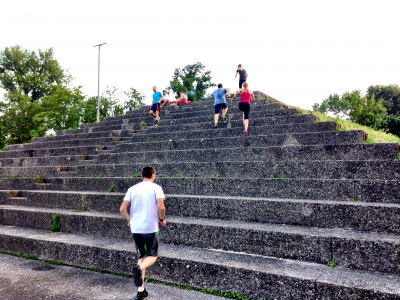 Outdoor Circuits, bootcamp-style fitness sessions. In order to reap the benefits, clients should commit to two sessions per week. Cross-Country Skiing Lessons, for beginners and advanced, private or in small groups. 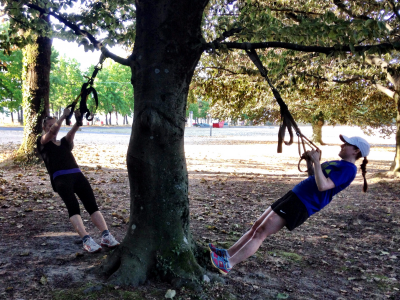 ZimFit has been operating in Geneva, Versoix and Lausanne all year round since 2009. Many members have taken part in local events such as the Nyon Triathlon, the Geneva and Lausanne 6k, 10k and half marathon, as well as extra events in the mountains either snowshoeing, cross-county skiing or climbing. 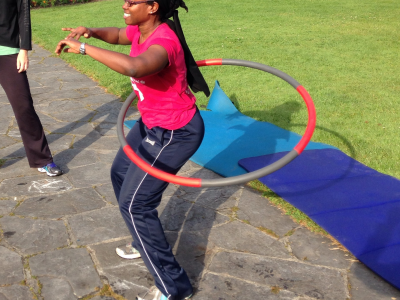 She is a qualified and registered fitness trainer, MTB level 2 instructor and swimming teacher.